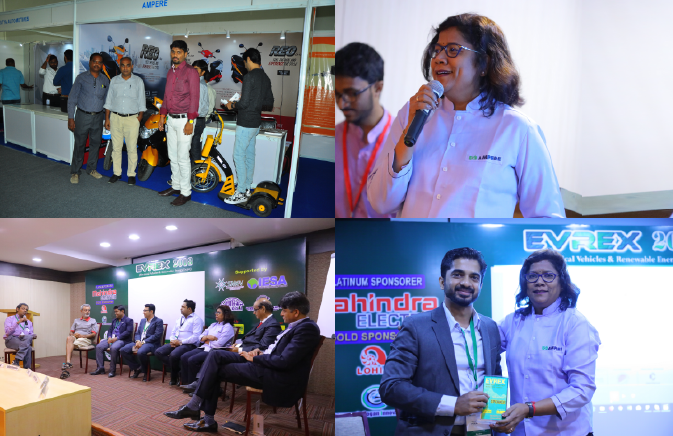 India EV Summit 2018 was a Grand Success! 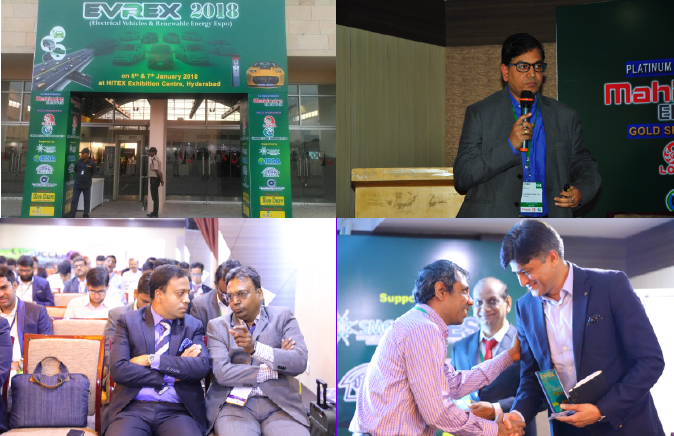 Purchase India EV Summit Complete Conference Kit. 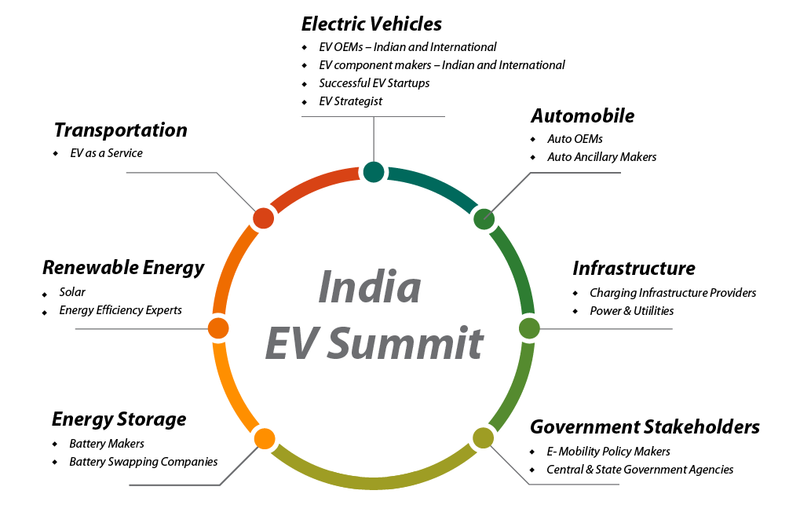 What is the India EV Summit all about? The Policy Challenge: Government Policies, Regulations & Incentives. The Cost Challenge: Economics of EV and expected trends in economics. 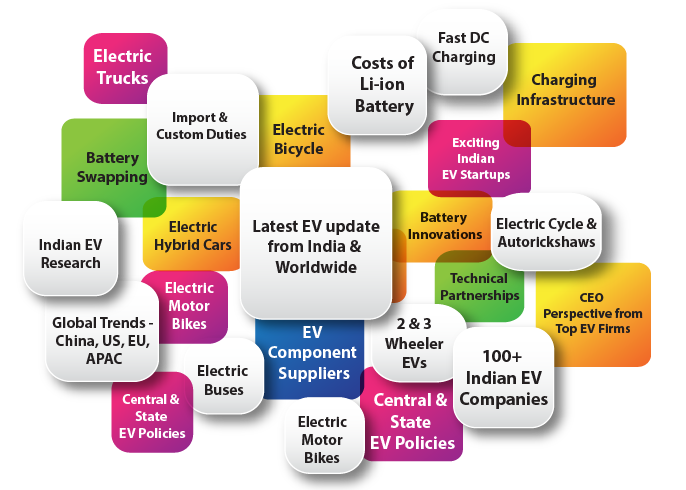 The Technology Challenge: Technology Maturity for Electric Vehicle and EV charging. Overcoming the Cost Challenge: When will electric vehicle costs come down significantly enough for the Indian market to buy them in large volumes? 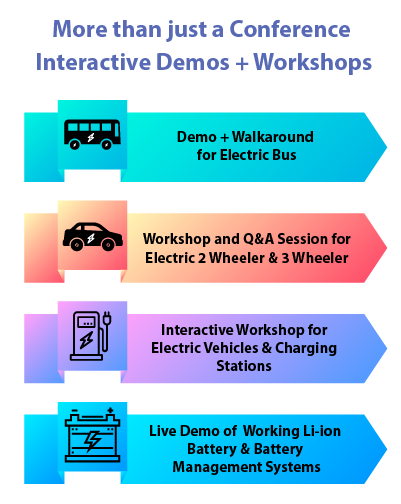 A Practical EV Charging Roadmap: What is the practical roadmap for setting up a widespread EV charging infrastructure in India? The Business Case for Electric Buses: How will the mass road transport in India adopt EVs? Hybrid vs. Fully Electric Cars: Which of the two indeed is the right solution for the transitional market? How Li-ion can be crucial at short and medium term? 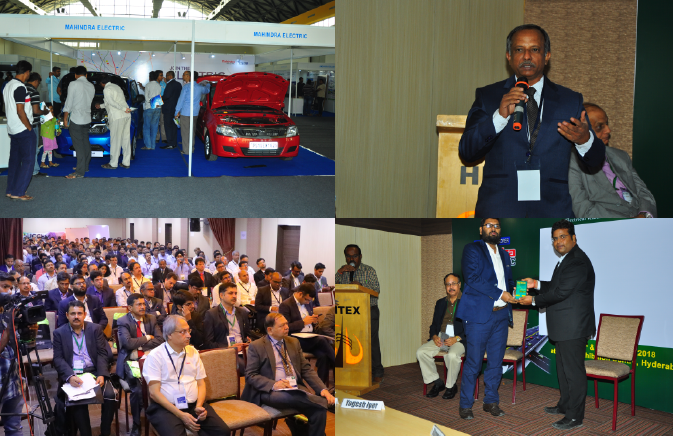 Demo - Demonstration & Discussion of Electric Vehicles displayed at the venue. 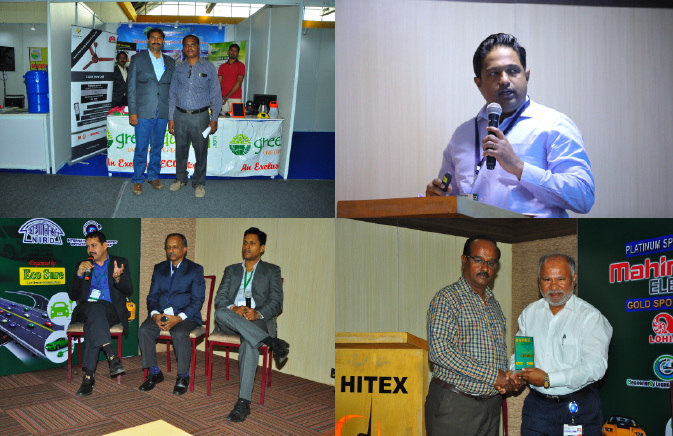 Study of Innovations in BMS to increase the overall efficiency, performance and lifetime of batteries. Theme 1 - How are different stakeholders strategizing for the future of EV? Theme 2 – What should be the perspectives and frameworks based on which a powerful strategy can be put down?